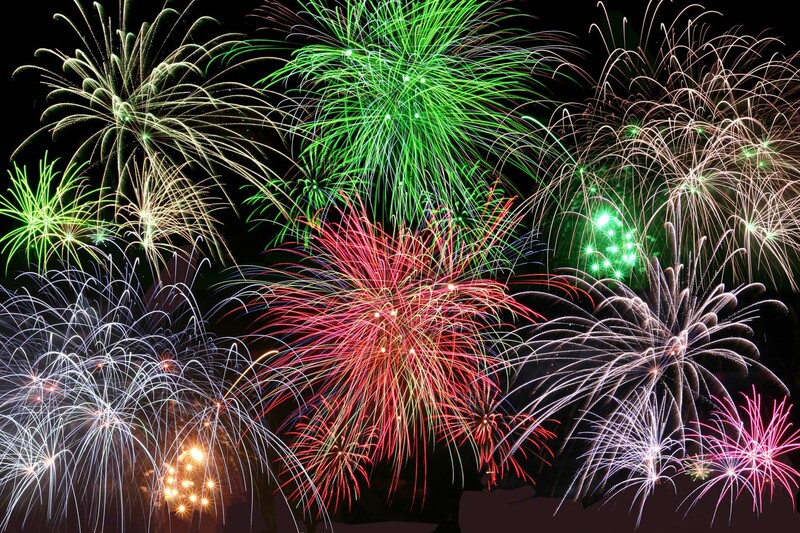 Firework Store Ltd organise firework displays for schools, and colleges, throughout the year for events such as debutante balls, school proms, and, of course, bonfire night. We have found over the past fifteen to twenty years of School Firework Displays, that the Mid October Firework Displays tend to be the best attended, even as far to say that some schools have had to put a limit on how many people can enter the grounds from a safety point of view. Contact us for a free site survey and best prices.